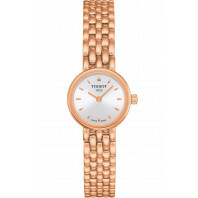 The Pinky by Tissot is the perfect way to show that special someone you care whether it be for a special occasion or just a normal day to show your love. 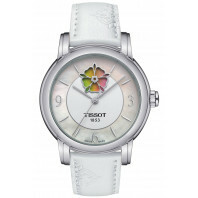 With various strap colours available to suit today’s modern woman with a pop of colour on the wrist. 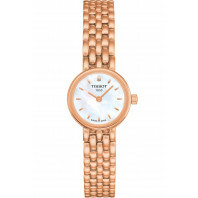 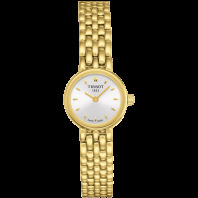 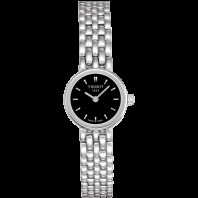 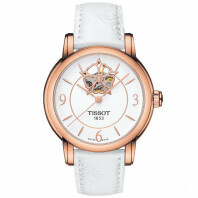 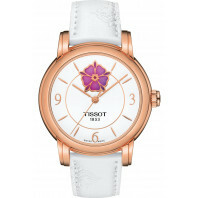 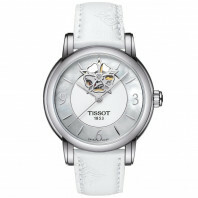 The Pinky by Tissot perfectly embodies delicate femininity.